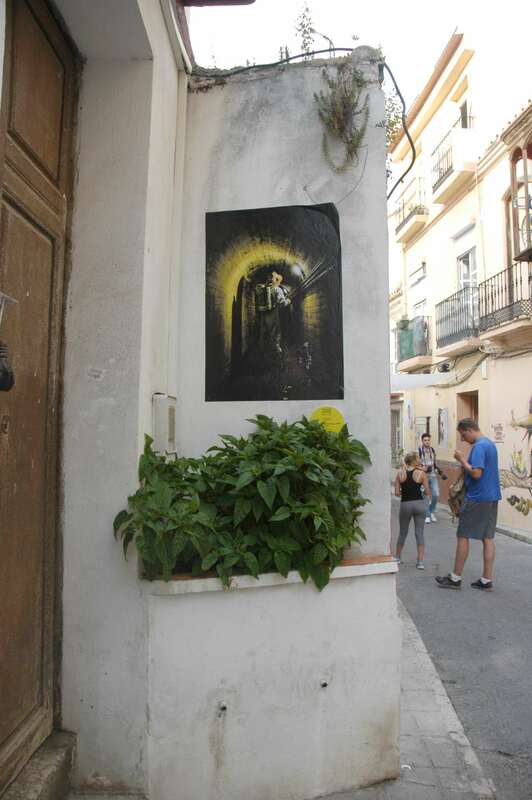 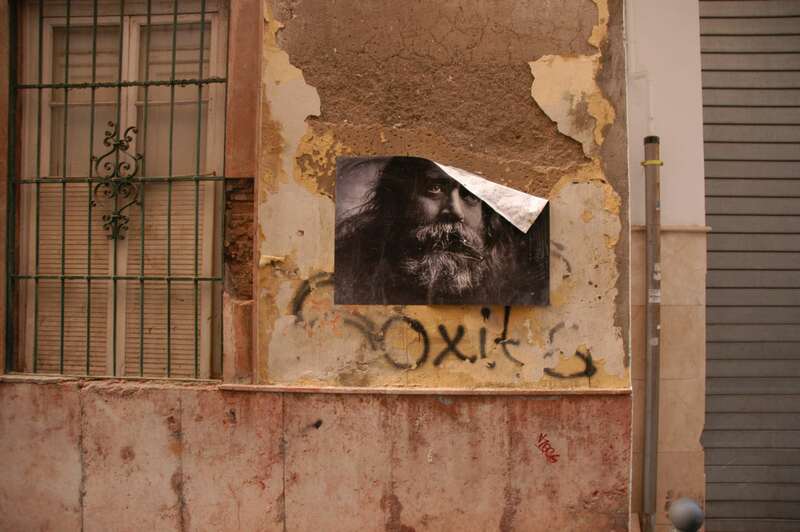 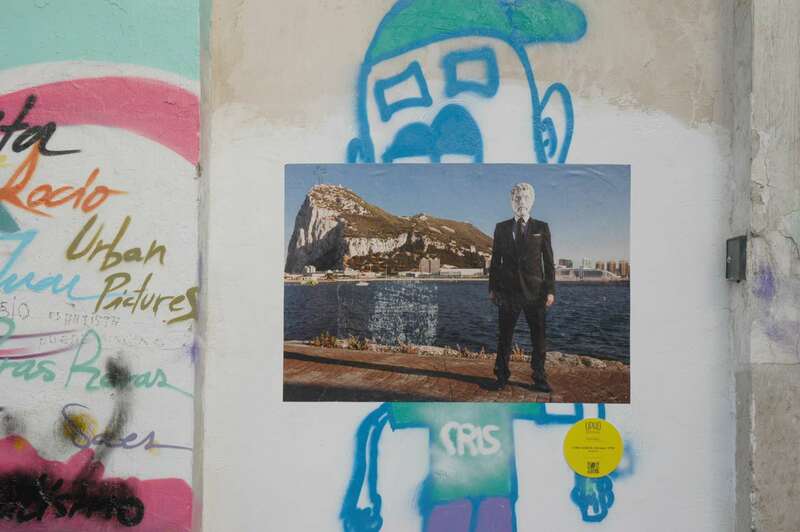 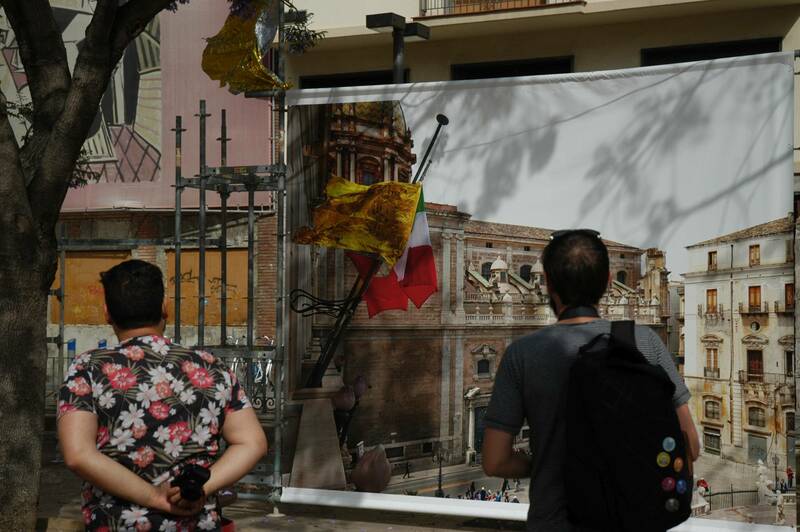 The first of the URBAN LAYERS photography festivals took place in Málaga from 14 to 29 May 2016. 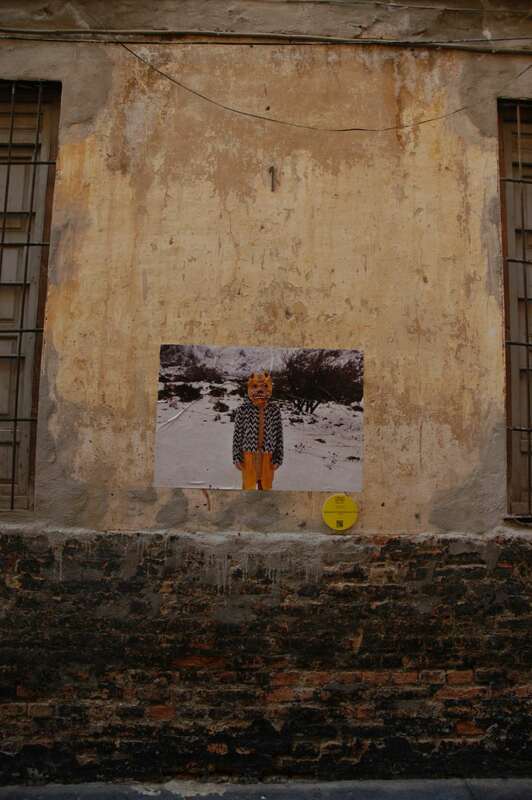 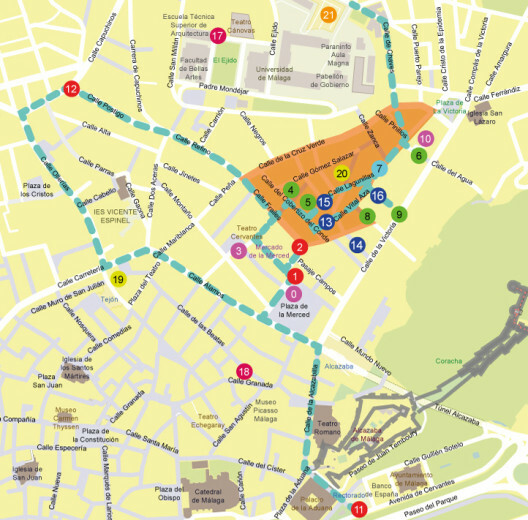 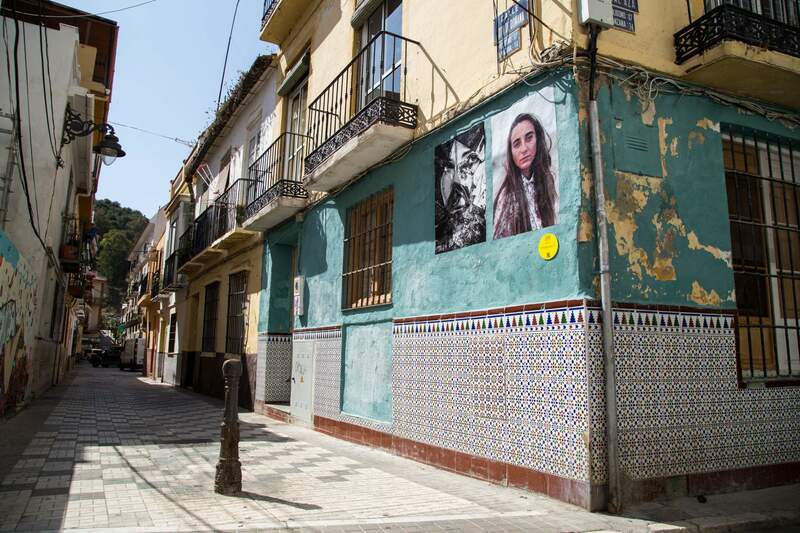 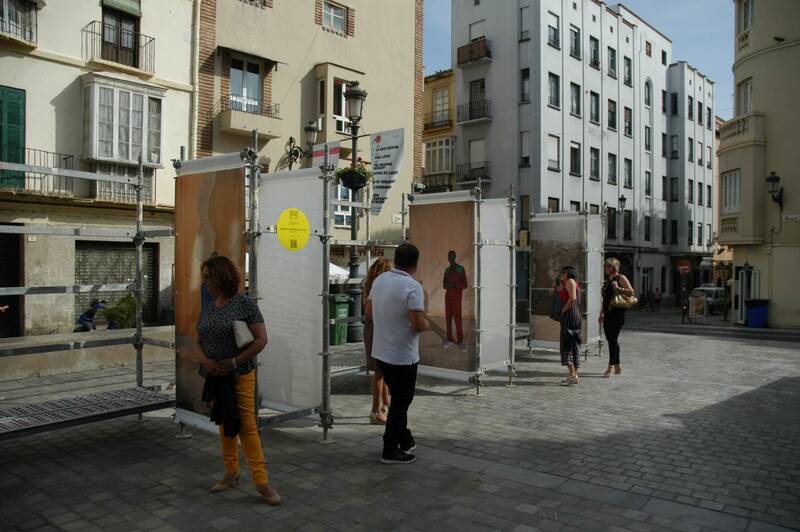 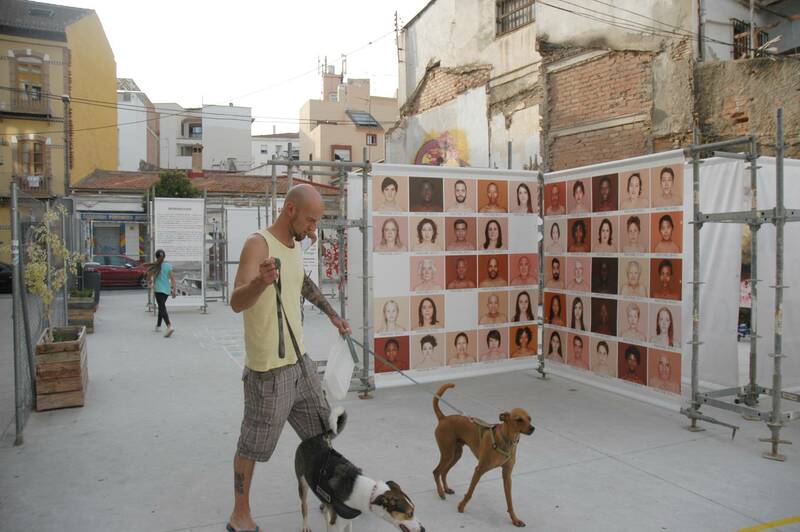 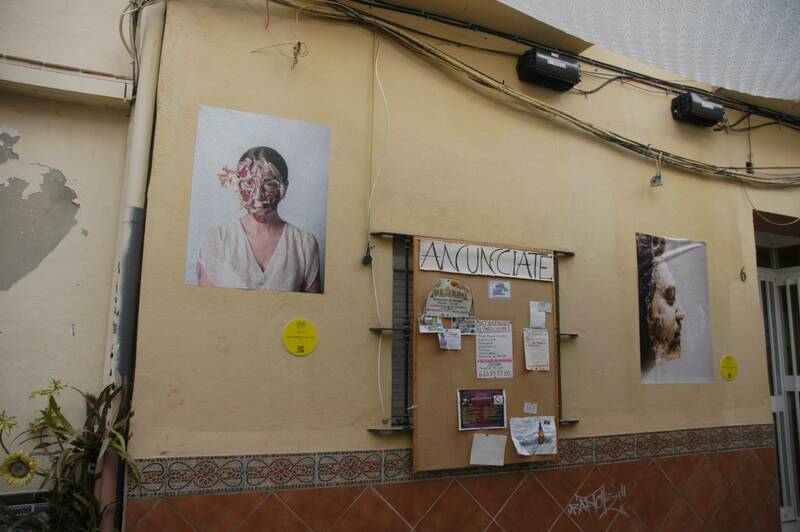 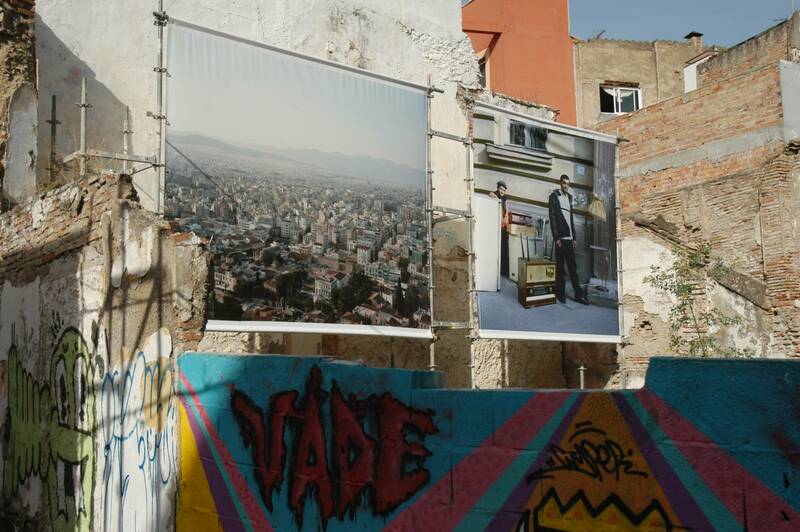 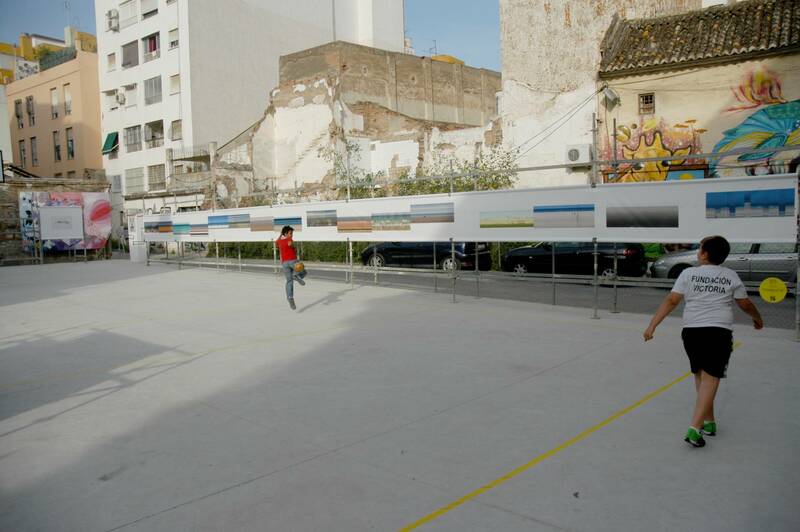 The exhibition installations were located in the Lagunillas district, a zone immediately adjacent to the city centre, which has been considered for long time as a marginal area characterized by significant critical urban and social issues. 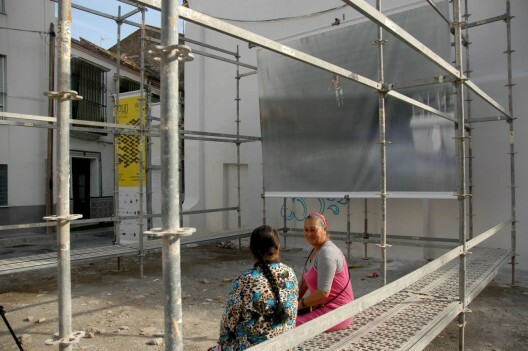 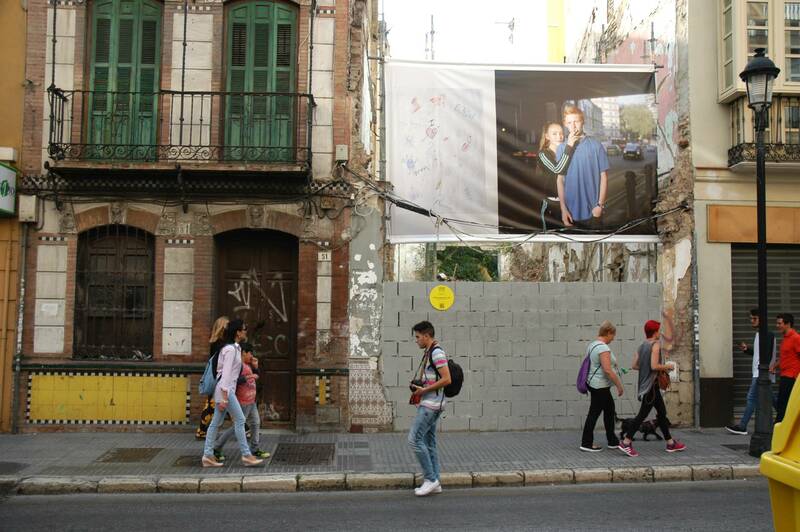 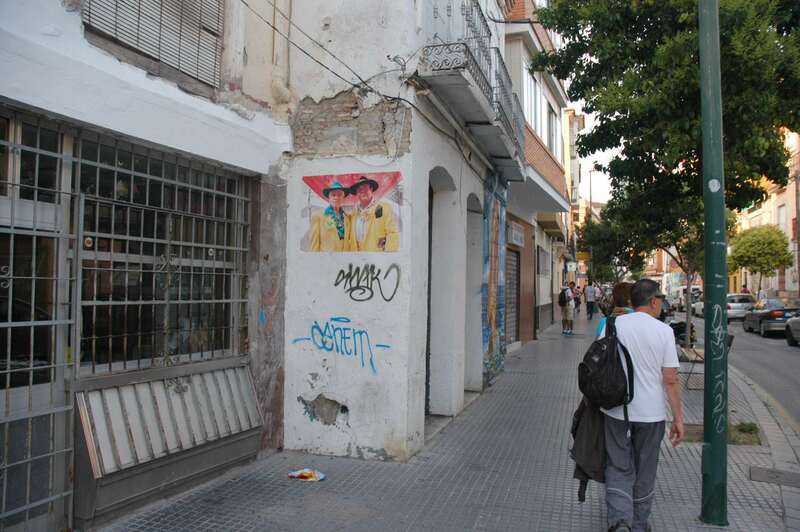 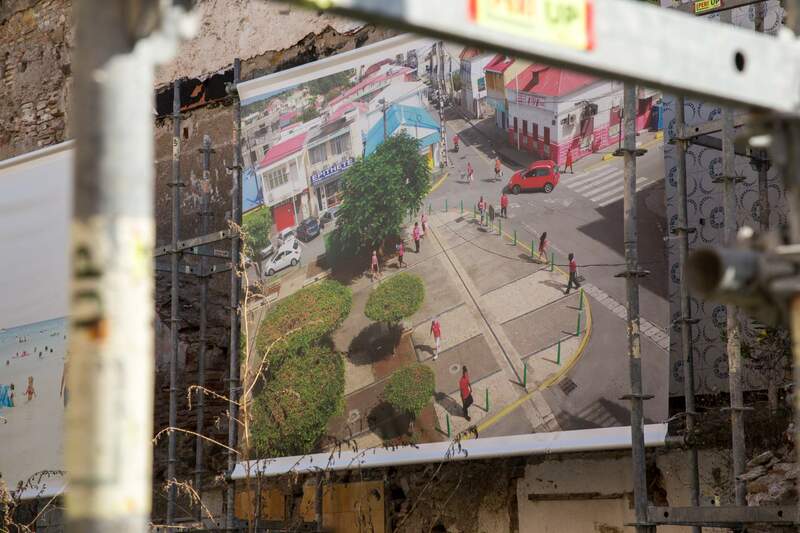 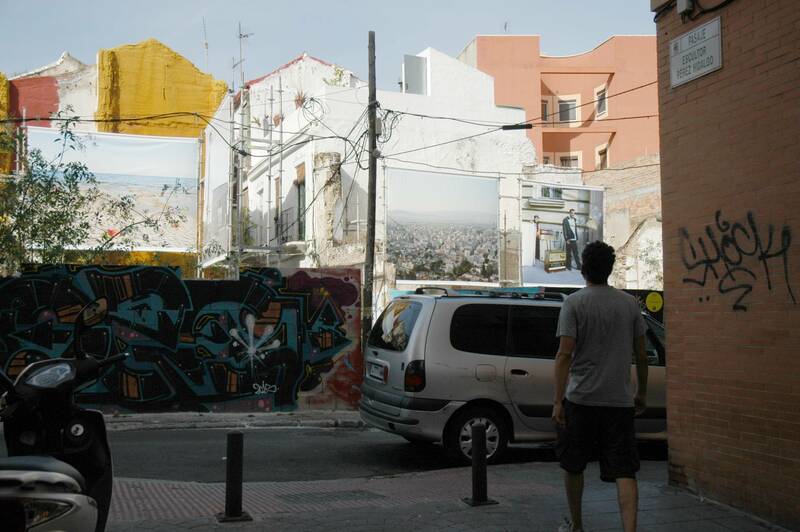 Nowadays Lagunillas experiences the first signs of a possible redevelopment and represents a laboratory for the entire city, proposing a model of social and participatory coexistence, different from many cases of violent gentrification occurred in many European cities. 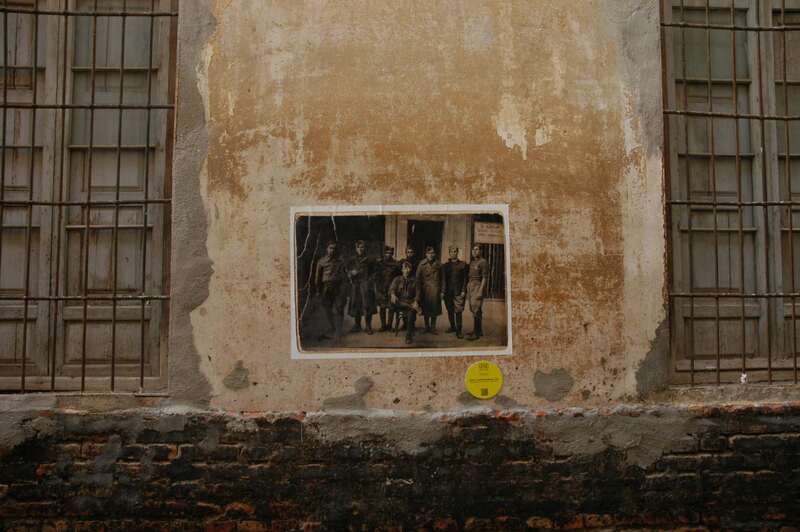 The images were able, in this way, to relate with a confined urban setting, capable of ensuring a dialogue among works and providing a tailored experience to visitors. 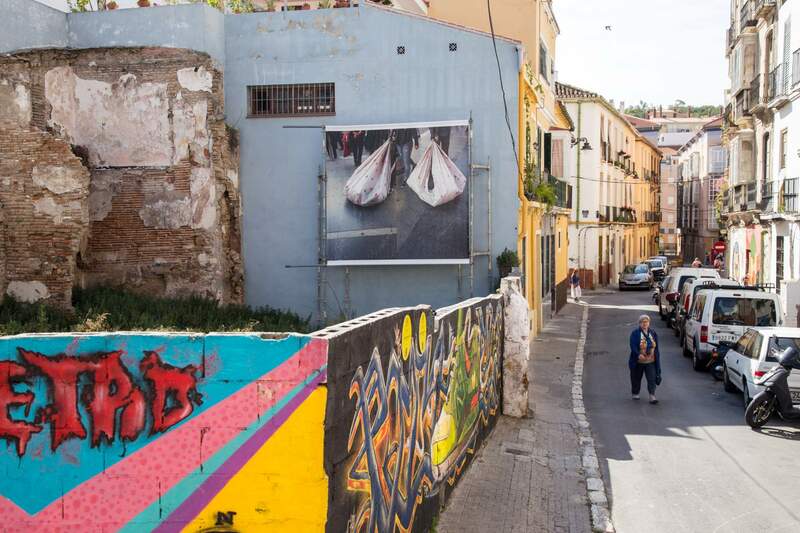 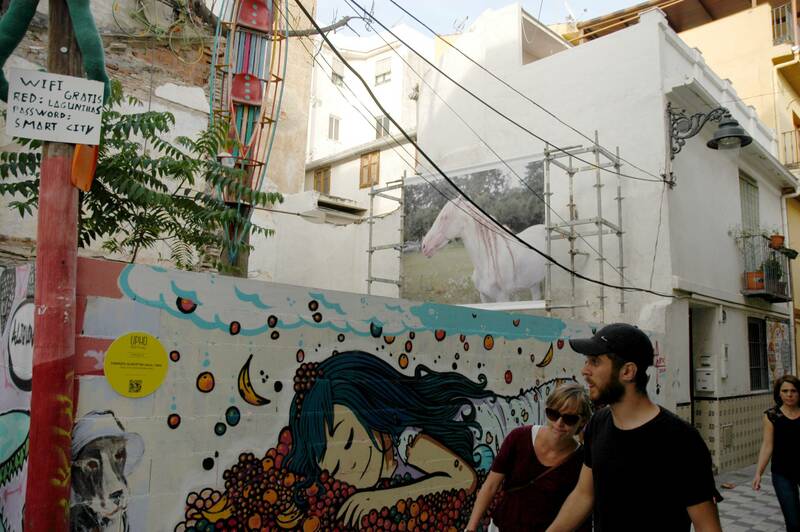 The visual comparison with sometimes degraded environments, but extremely experienced and meaningful – in an alternation of empty zones, murals, blank walls and small cultural spaces – is an element of great interest. 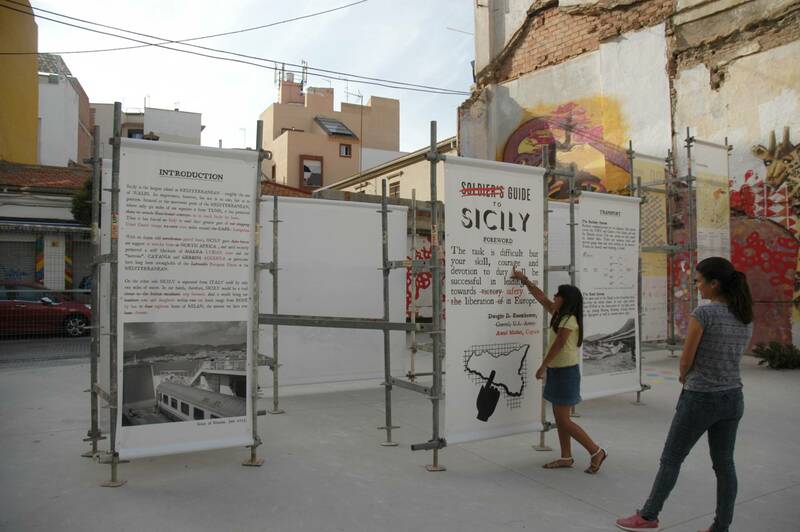 The exhibition dimension was enriched with a program of meetings, events and concerts.